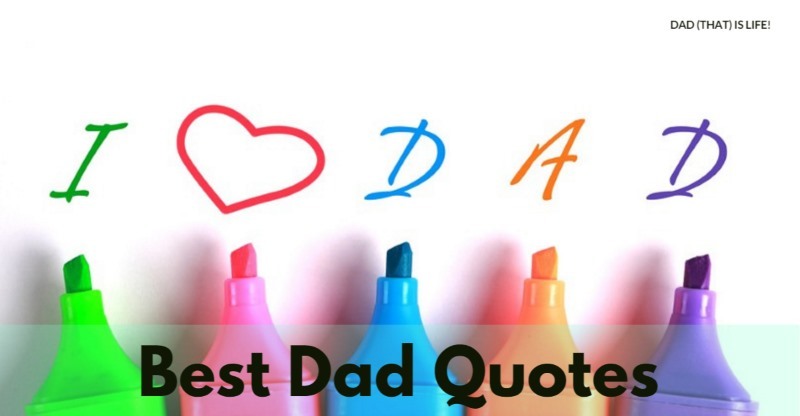 I thought it would be beneficial for my readers if I collect a series of dad quotes relating to fatherhood in the hope that it would encourage us to be better fathers. We are not all born to be great dads; but we can certainly strive to be one or emulate those who have done well and have earned the respect of their offspring. The amazing thing about quotes is that they are so succinct but yet pack such a punch. 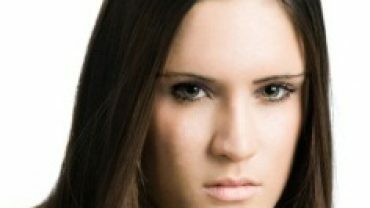 This could be an ever expanding list and I hope you enjoy and pick an inspiration or two from it or simply have a laugh. Well hope you enjoy these 30 quotes. I would love to hear which one in particular struck a chord with you. My favorite is quote 1. What about you?